Have you been looking for a secluded, non-subdivision parcel to construct your dream home but still be close to daily conveniences? 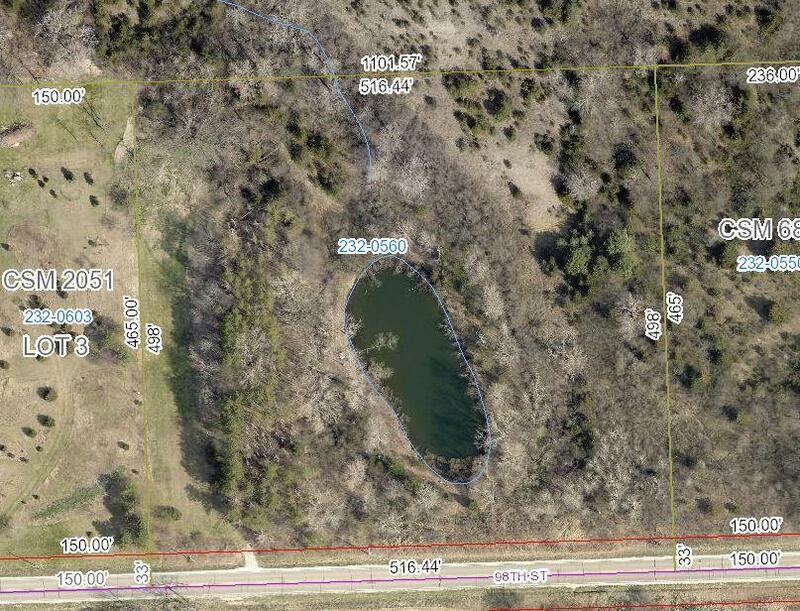 This 5.9 acre secluded site has a private stocked pond, mature trees and a convenient location. Appreciate the private pond while being surrounded by the beauty of nature. Only Minutes away from the Wi/IL Stateline.